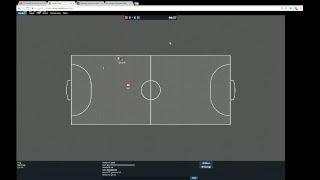 Click on the Play Button and 'HaxBall' will start after this message... Thanks for waiting! 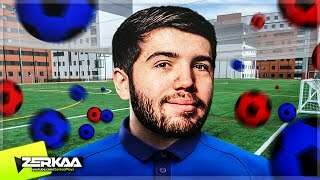 Haxball con subs, hablando de todo y mucho más! !